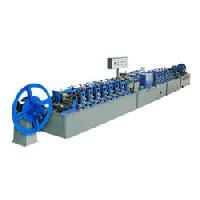 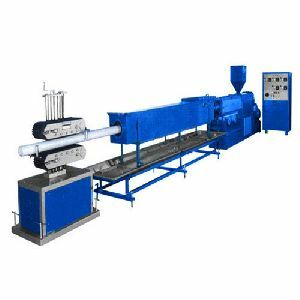 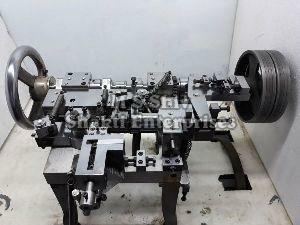 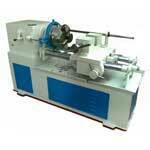 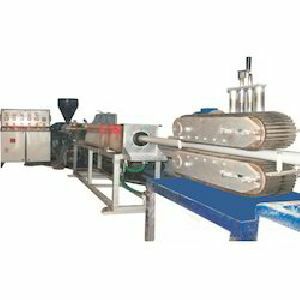 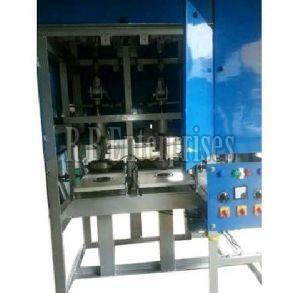 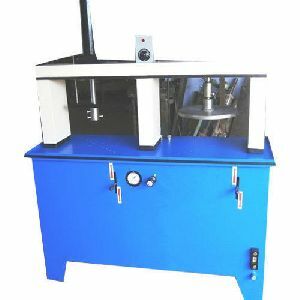 We are offering a qualitative range of Stainless Steel Pipe Making Machines to our clients. 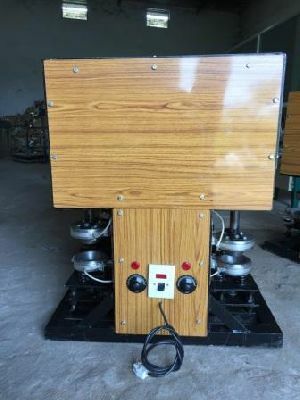 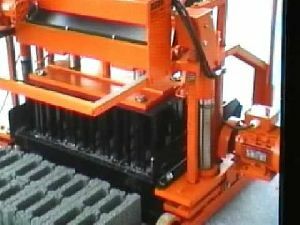 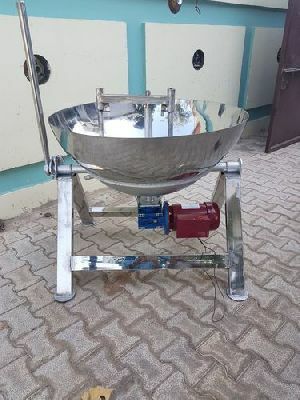 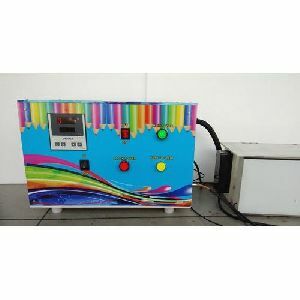 Highly known for its high performance, robust construction and stability for longer period, these products are highly appreciated by the clients. 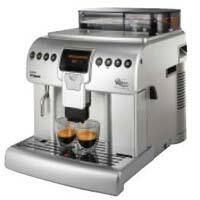 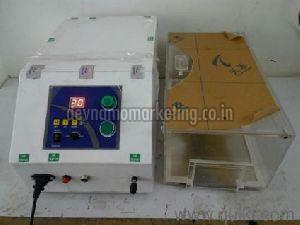 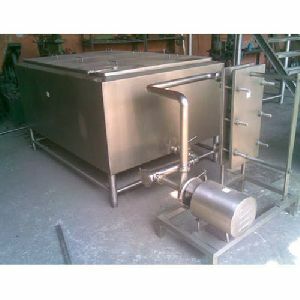 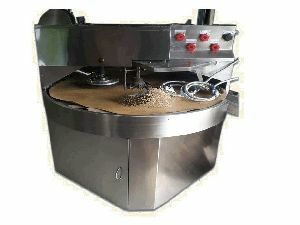 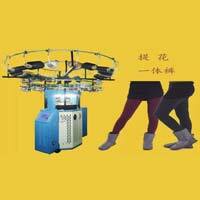 Customers can avail these products from us at market leading prices. 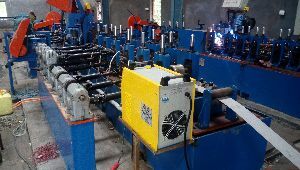 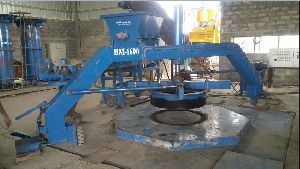 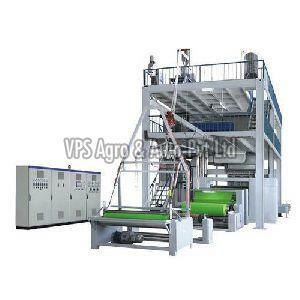 Manufacturer & Supplier of Steel Pipe Making Machines. 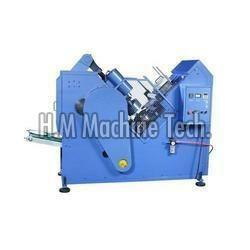 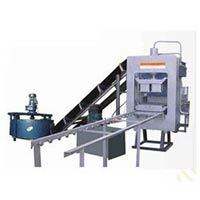 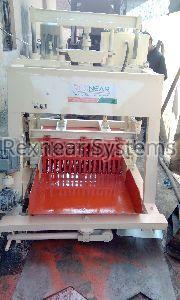 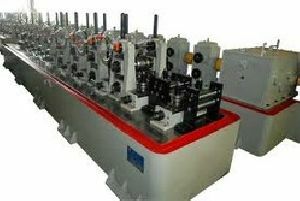 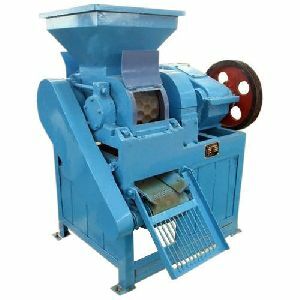 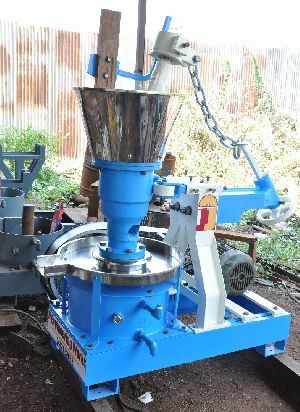 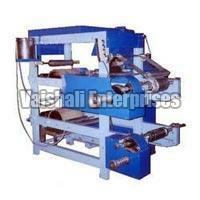 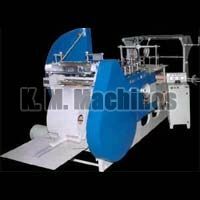 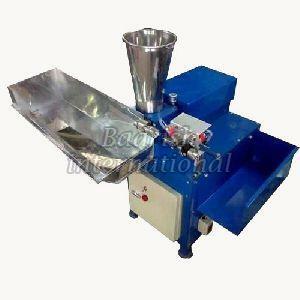 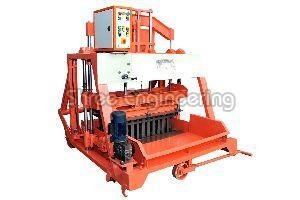 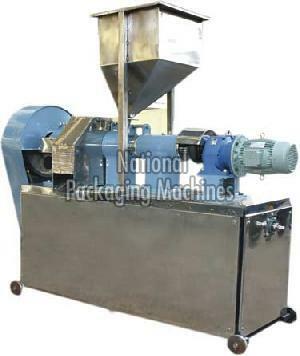 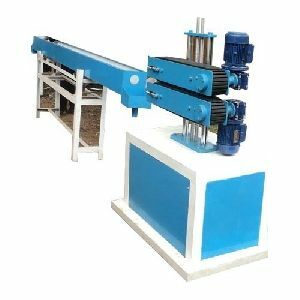 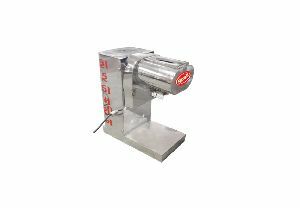 Our product range also comprises of Tube Mills, Slitting Machines and Straightening Machines.